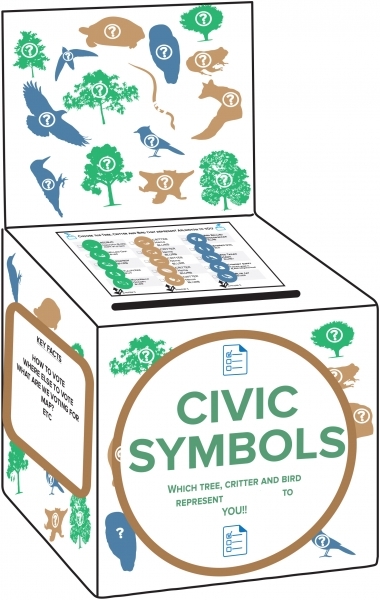 The goal of this project is to reimagine the practice of adopting nature-based symbols to represent states and countries for a municipal, 21st century urban environment. 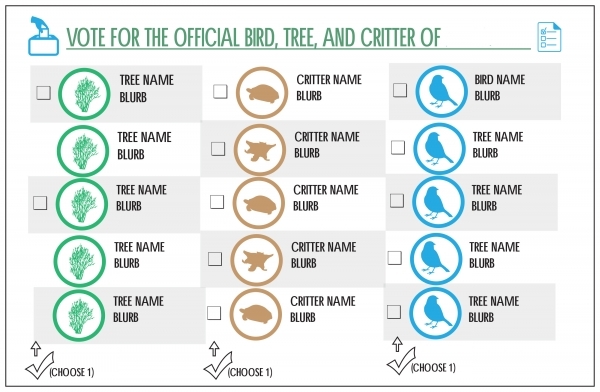 Specifically, through a variety of real world and digital polling methods, the residents of CITY X will select, for themselves, the official bird, tree and critter of their home. 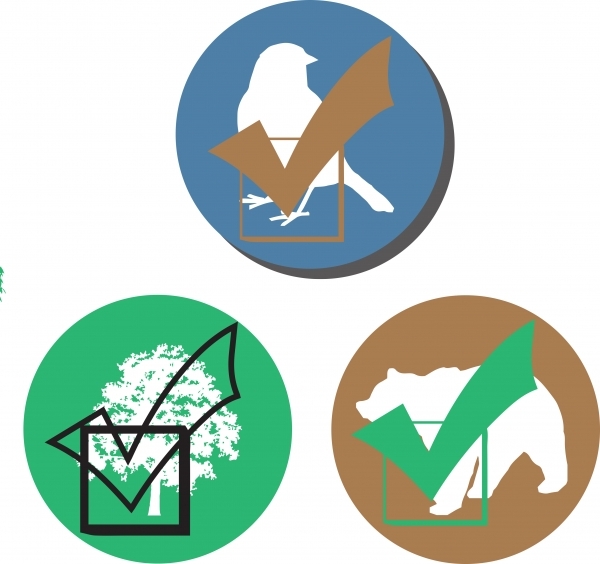 Ultimately, the hope is that the official bird and tree, by virtue of having been selected by a tangible, popular process, will become de facto mascots of CITY X– much like the identification one might have with the mascot of one’s alma mater or the local sports team- and as such become part of the sense of self of the community and its residents.